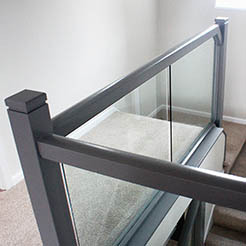 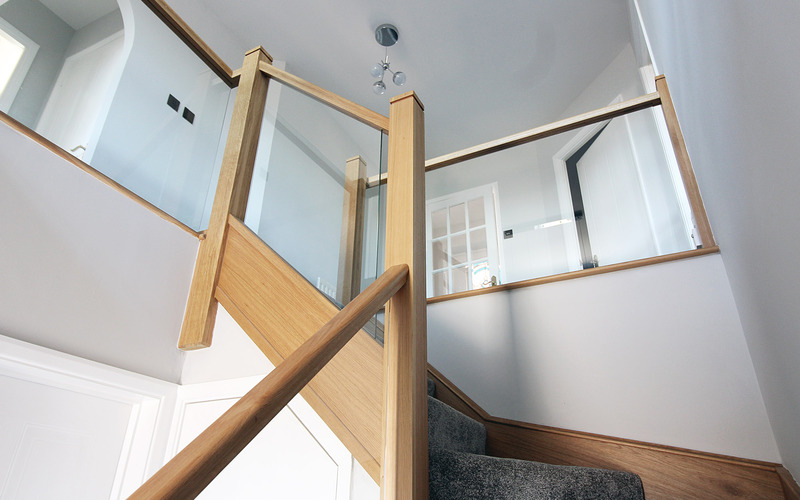 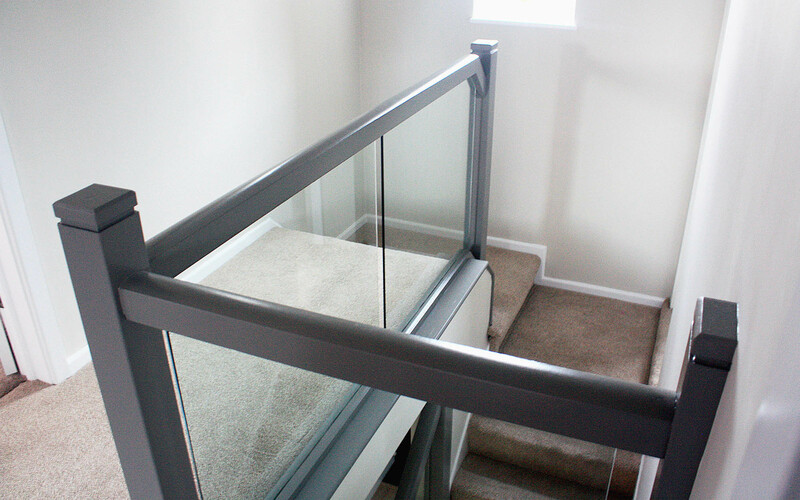 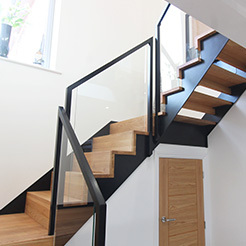 Upload images of your current staircase? 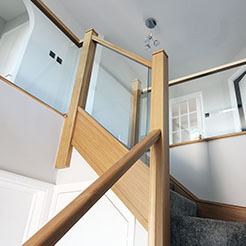 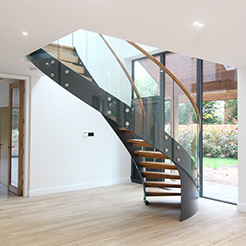 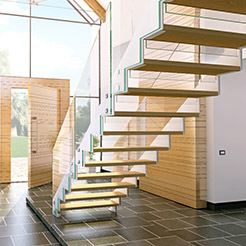 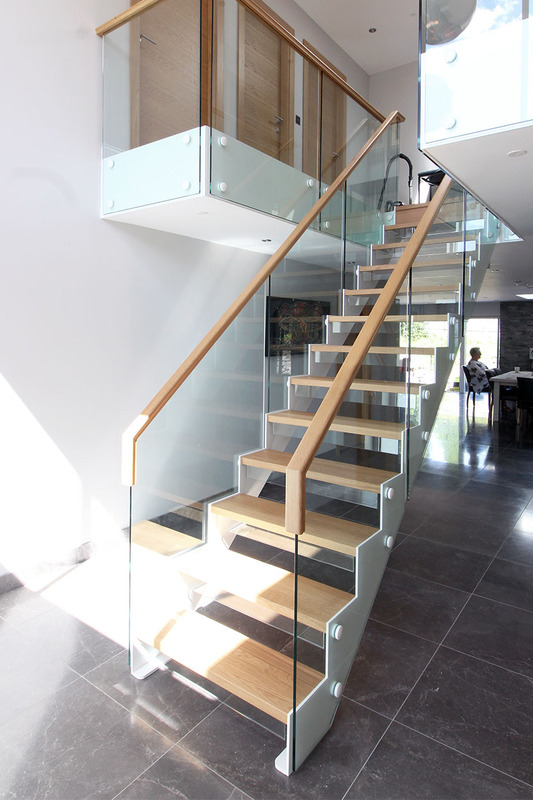 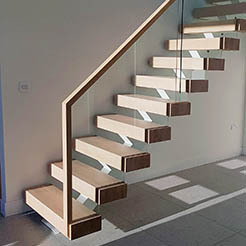 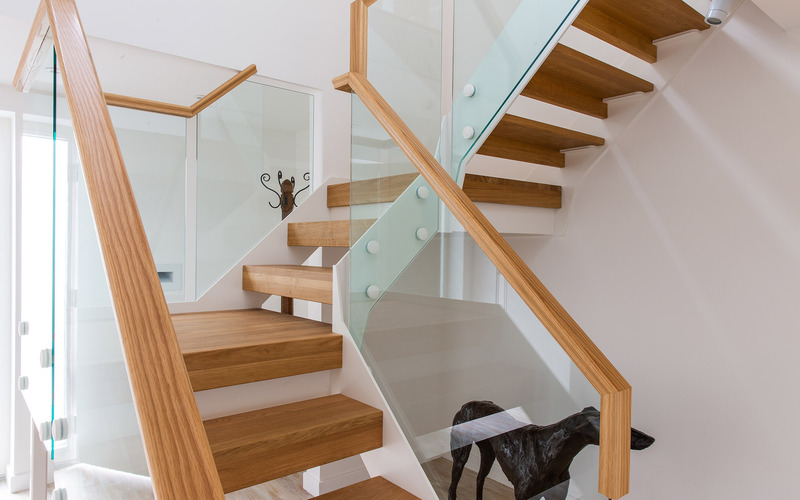 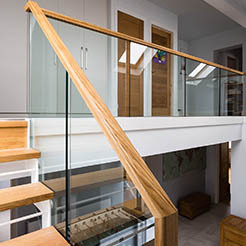 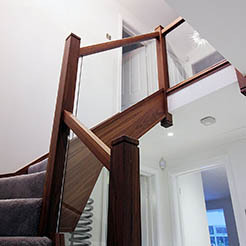 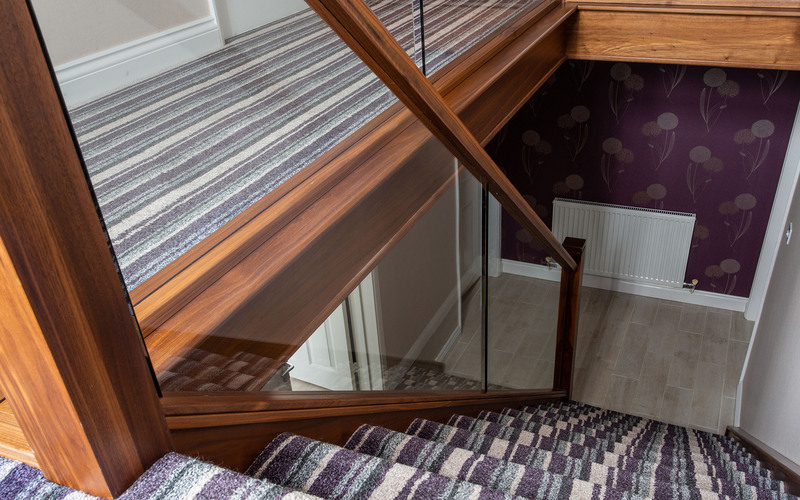 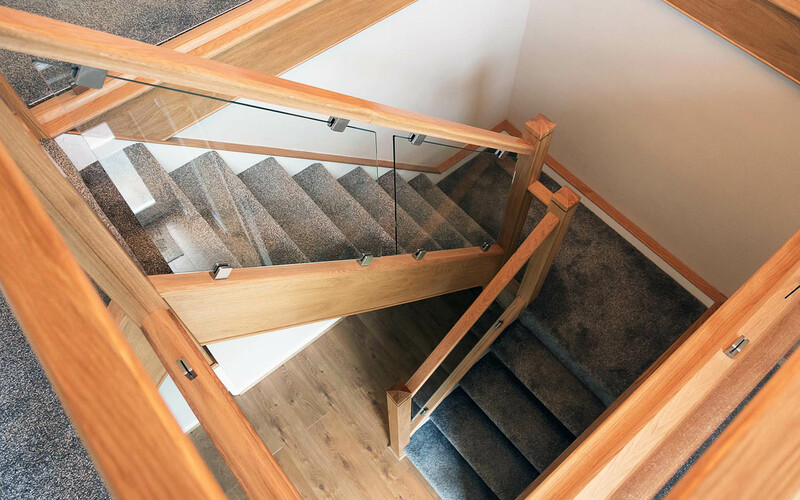 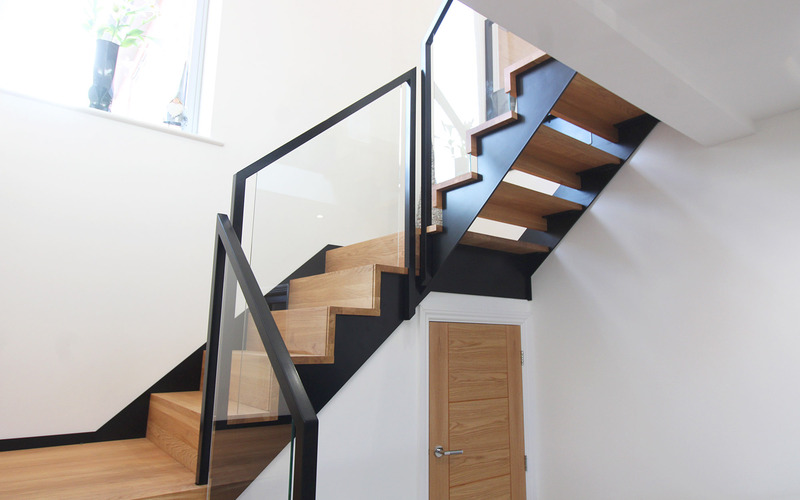 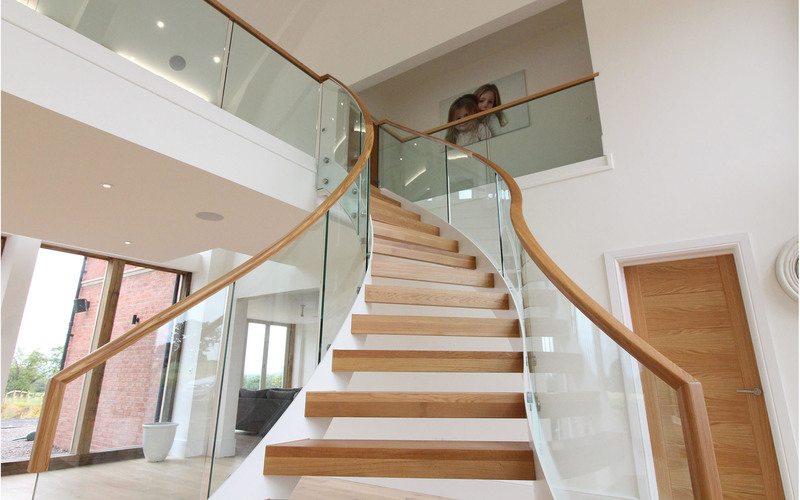 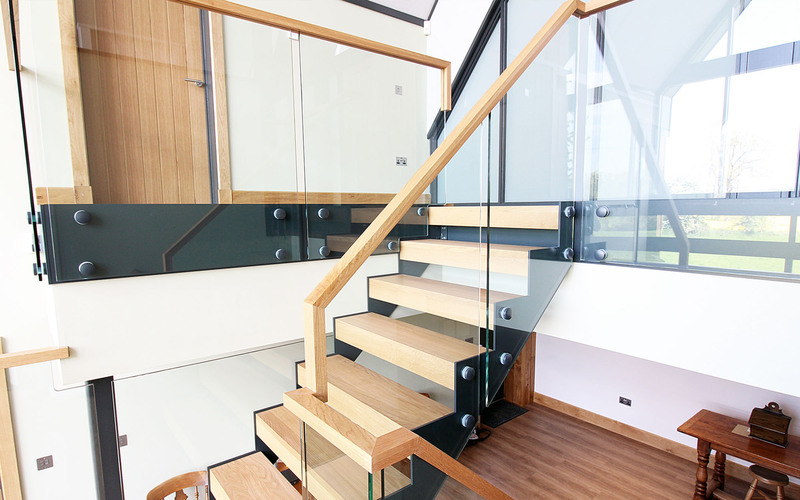 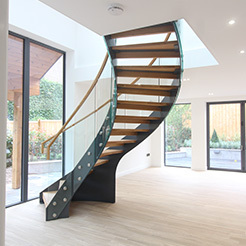 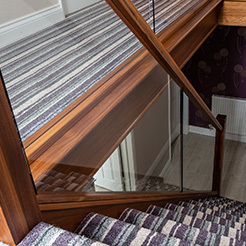 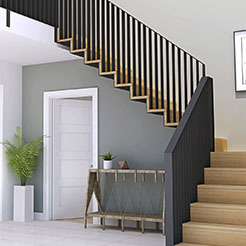 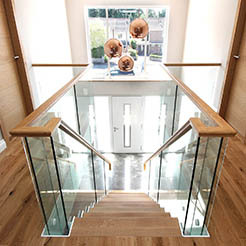 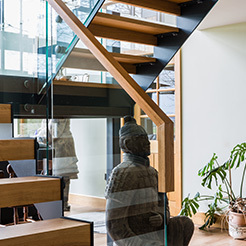 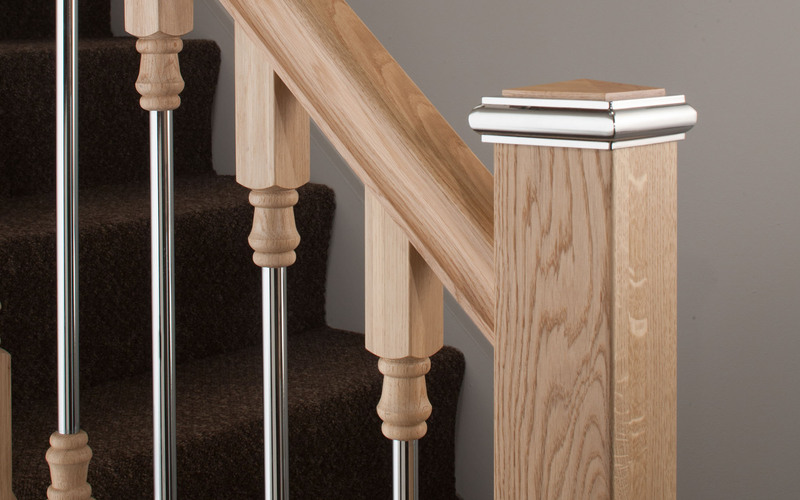 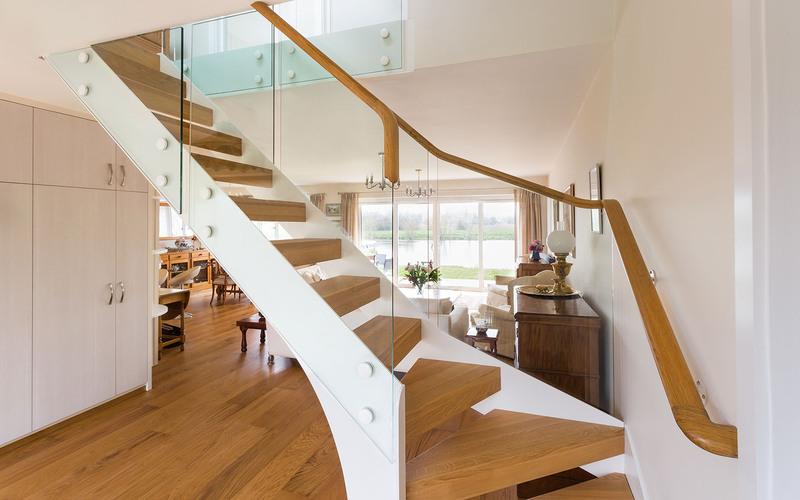 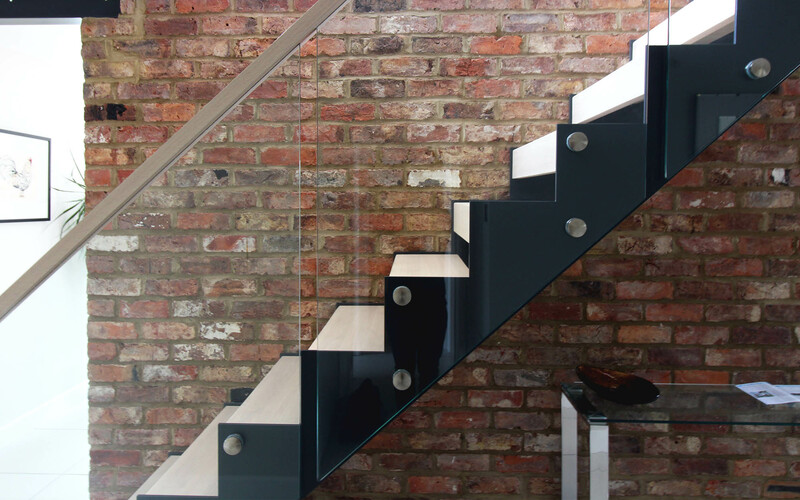 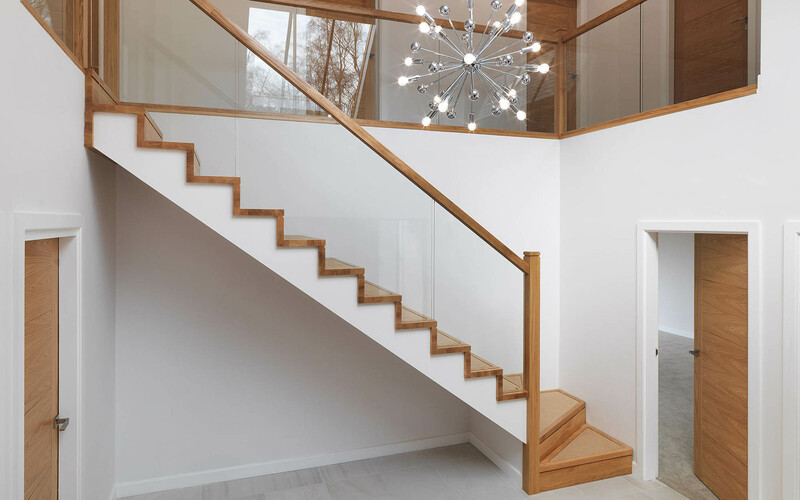 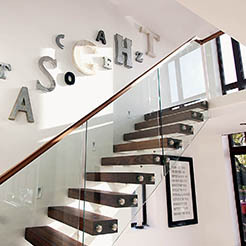 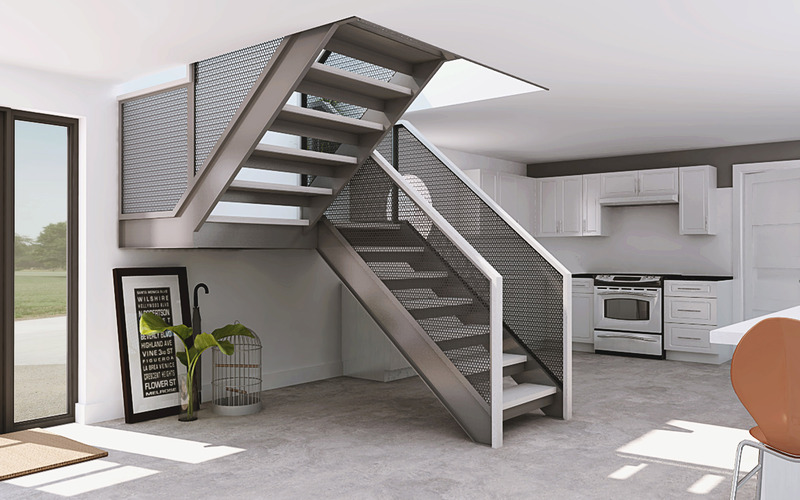 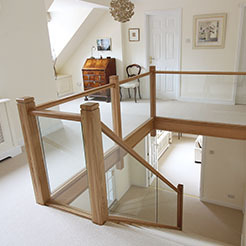 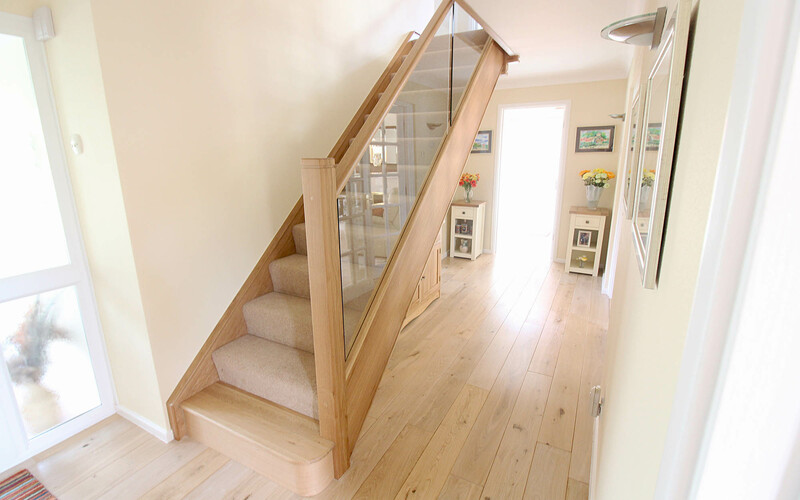 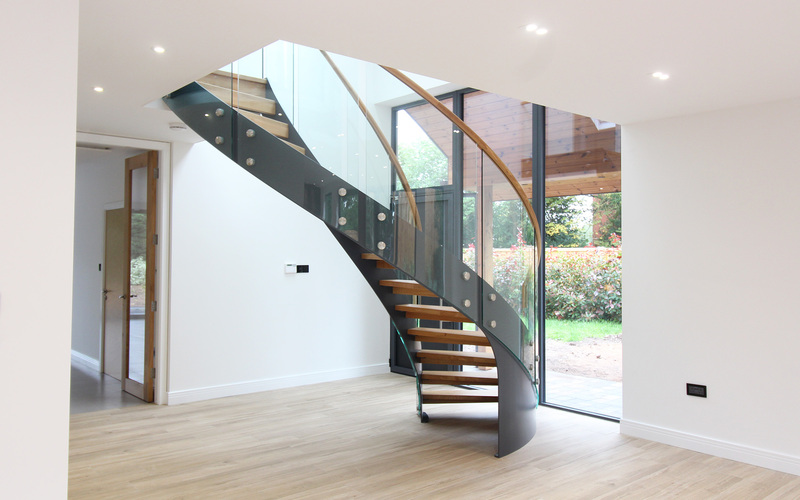 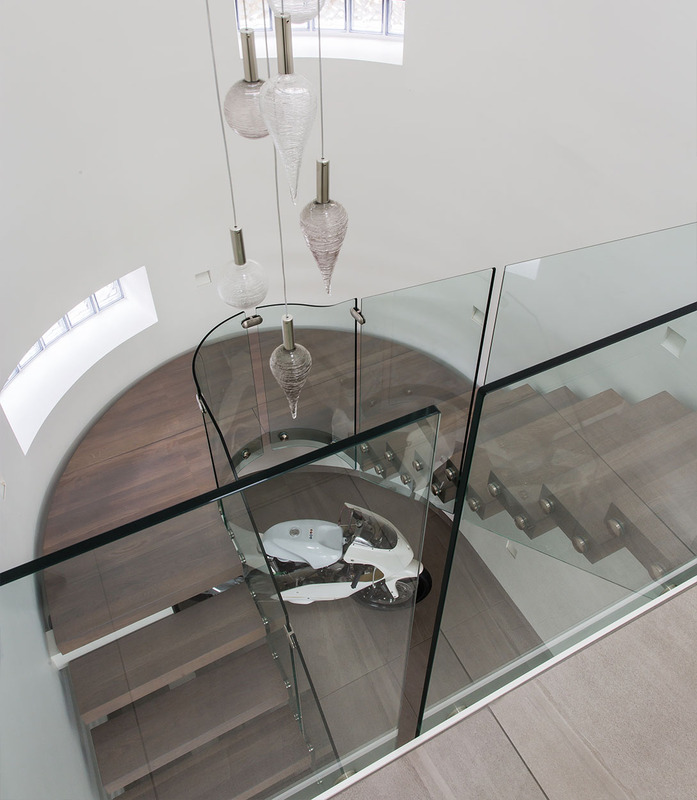 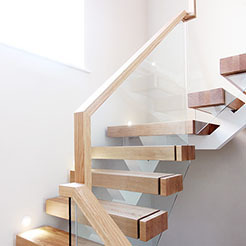 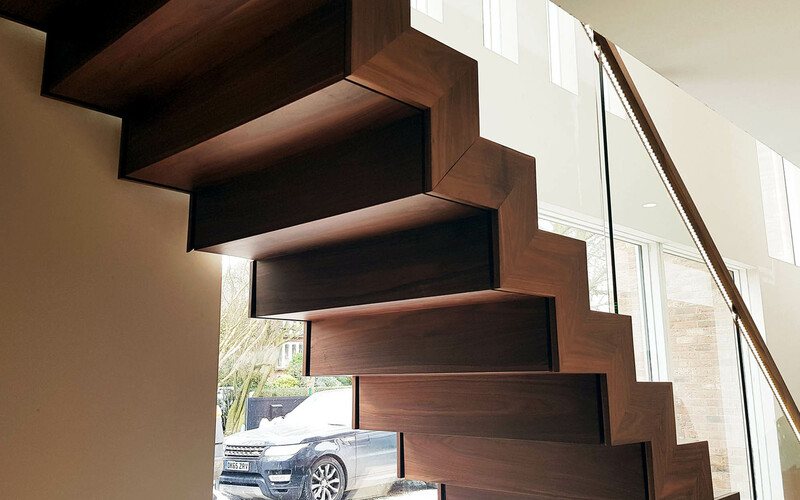 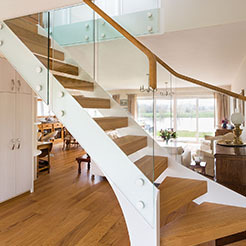 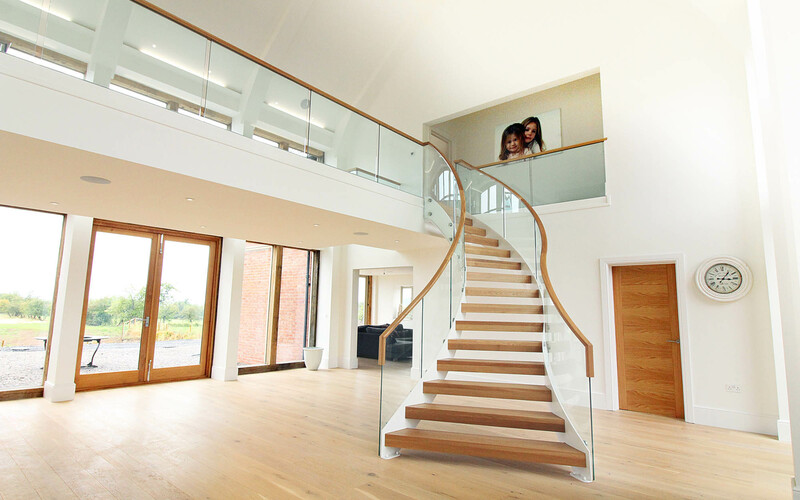 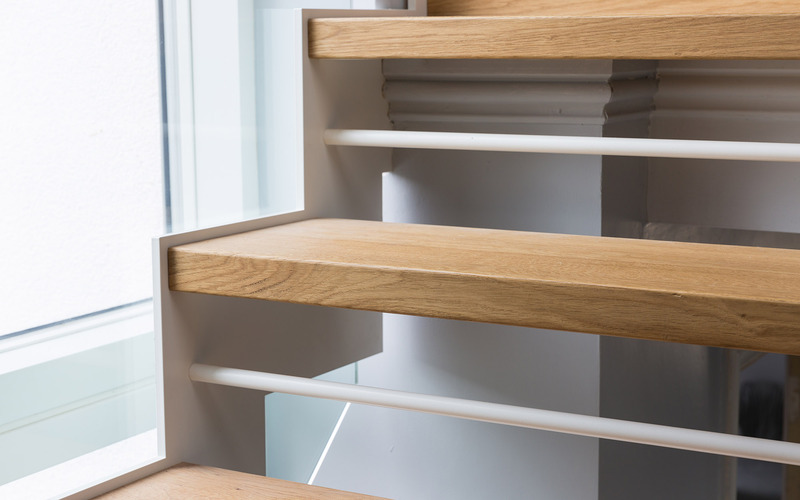 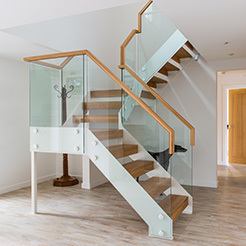 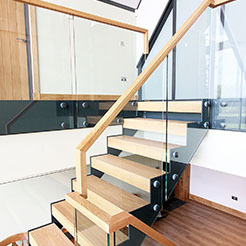 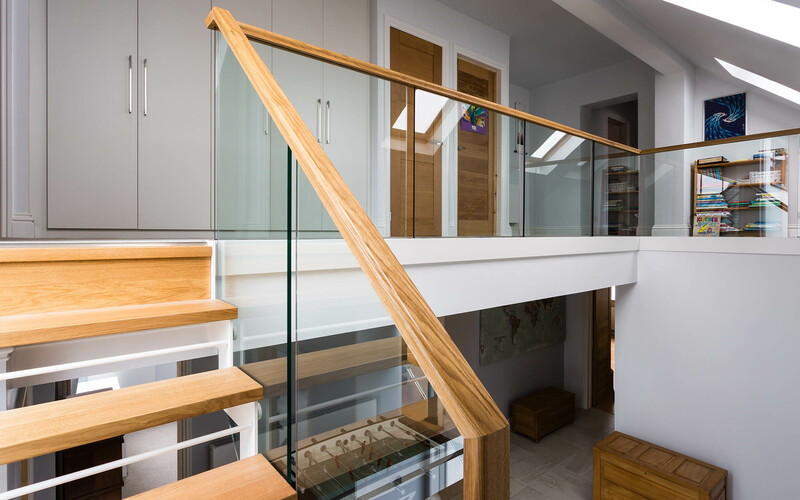 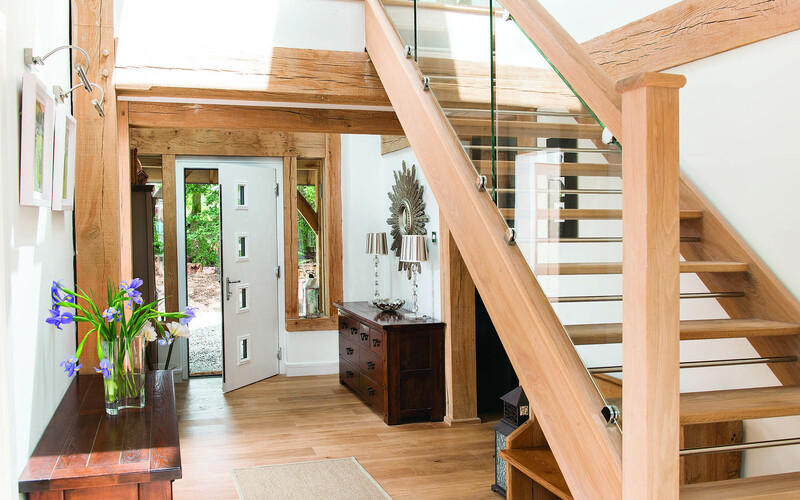 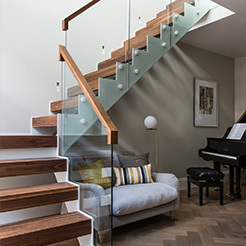 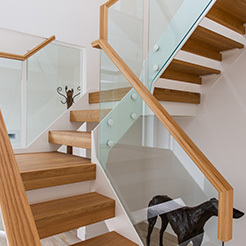 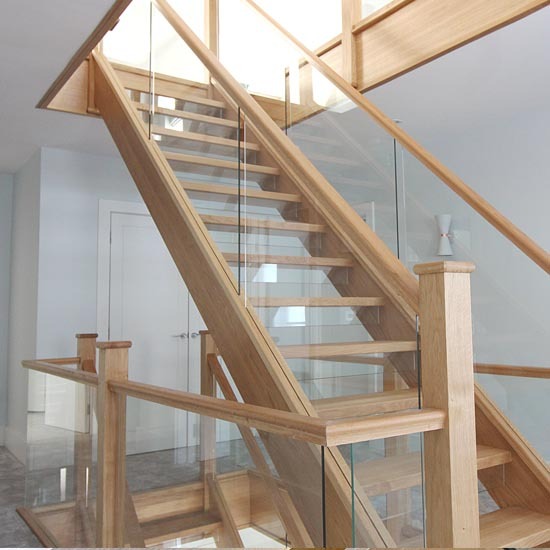 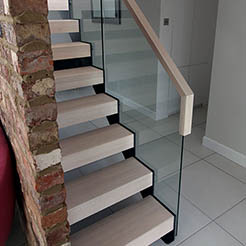 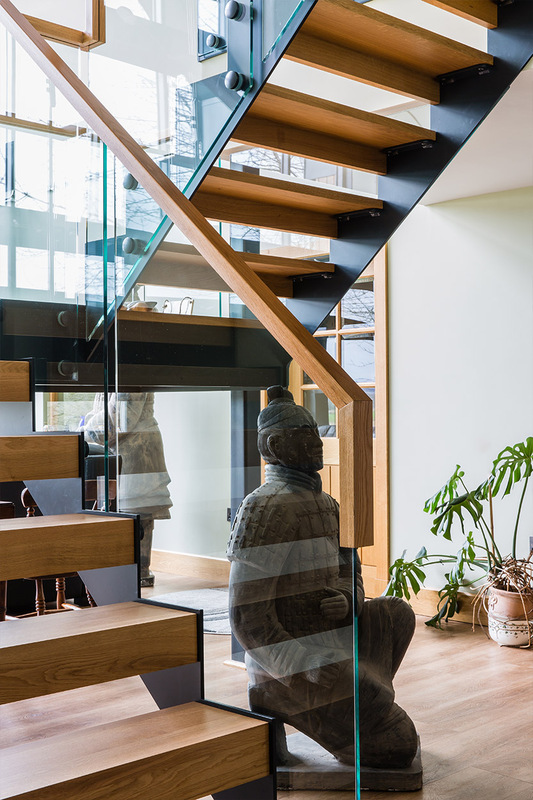 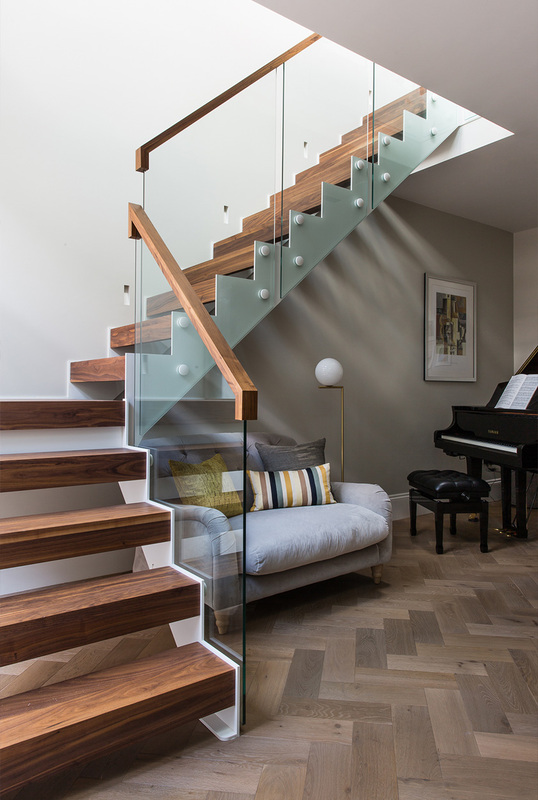 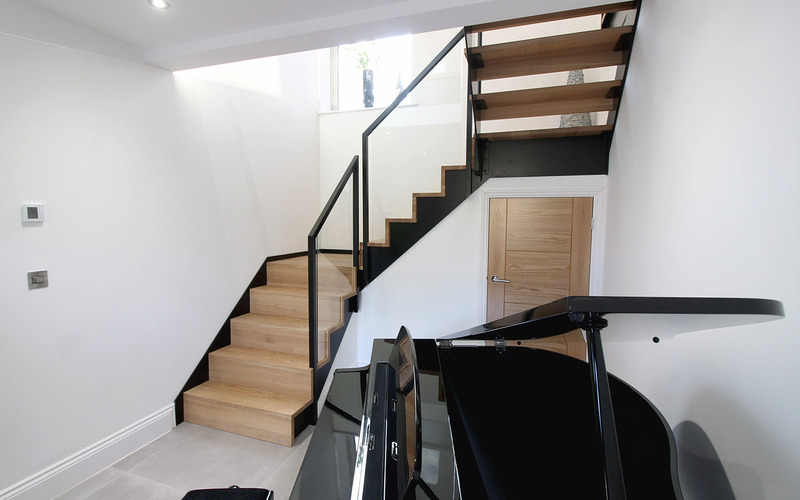 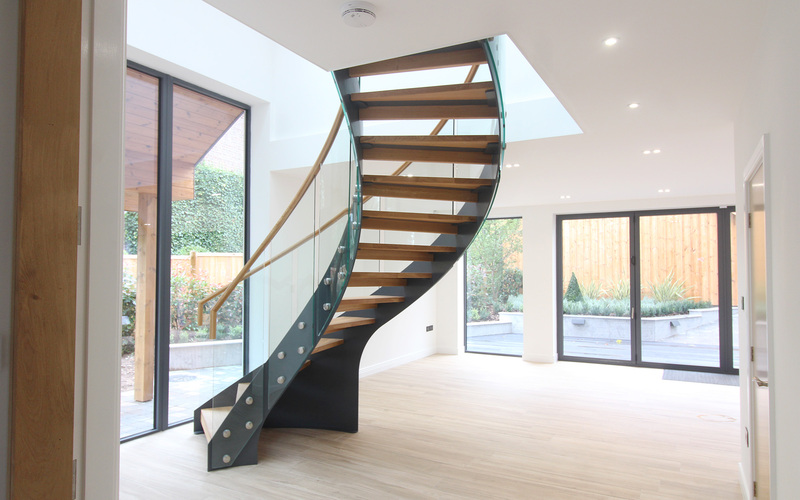 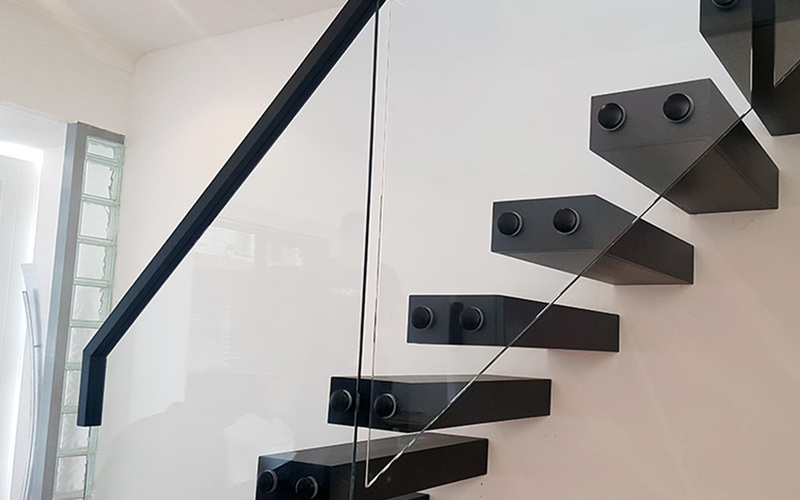 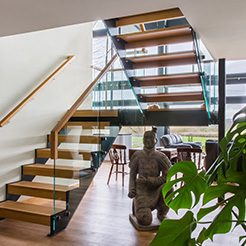 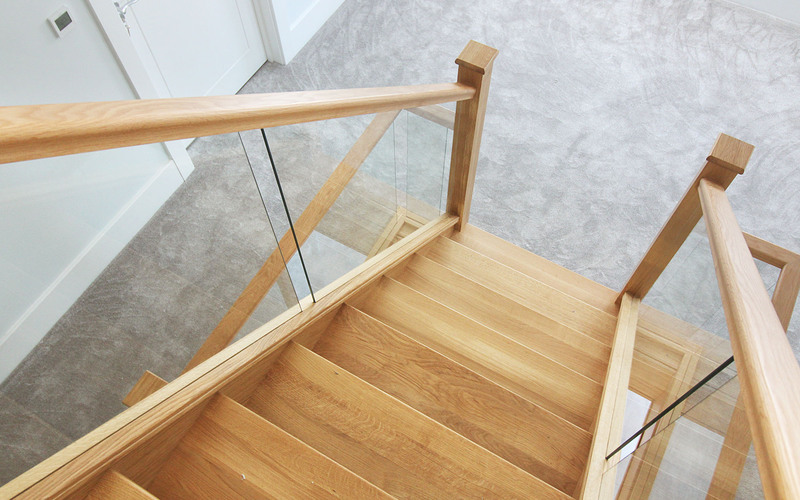 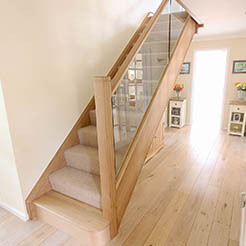 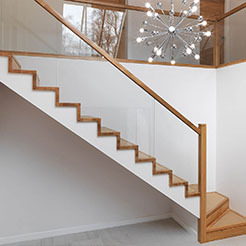 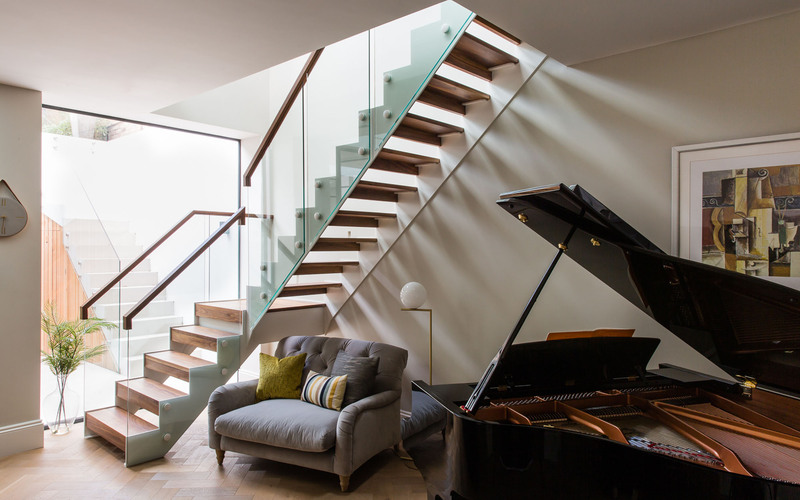 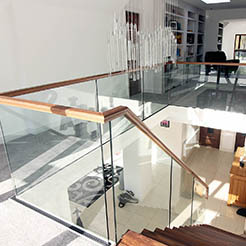 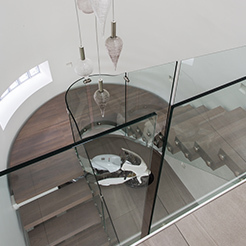 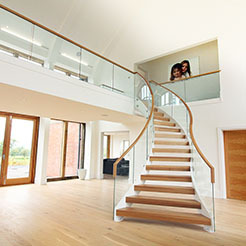 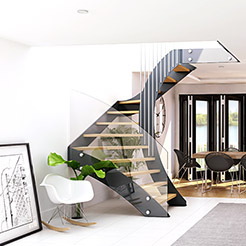 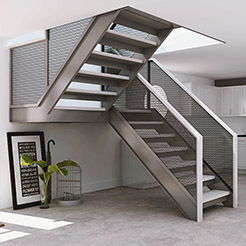 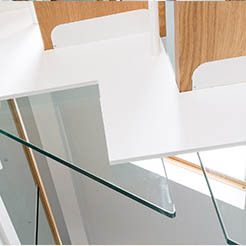 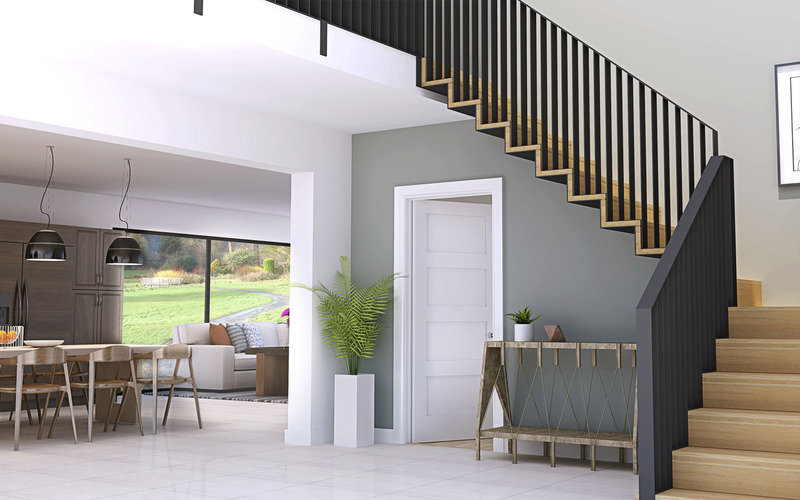 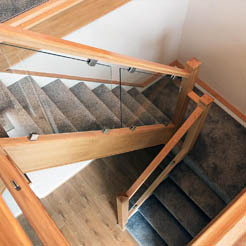 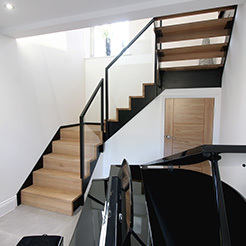 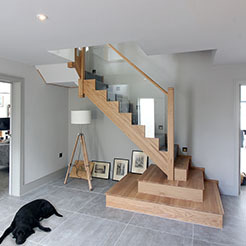 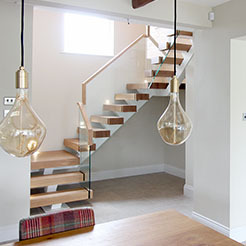 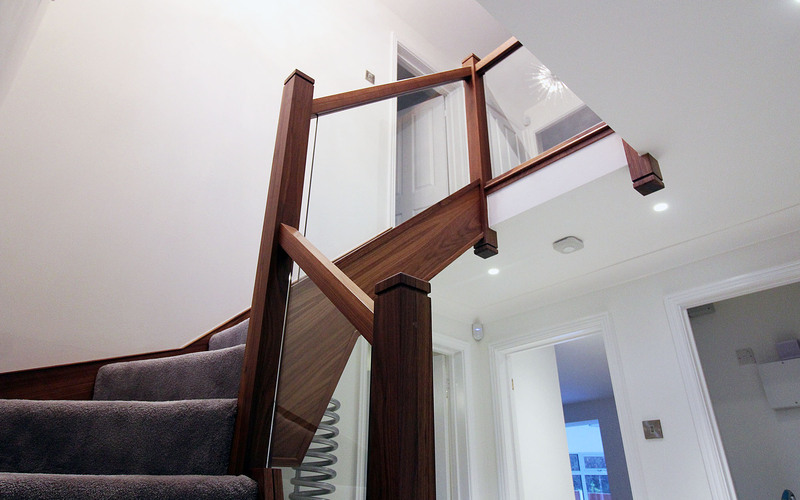 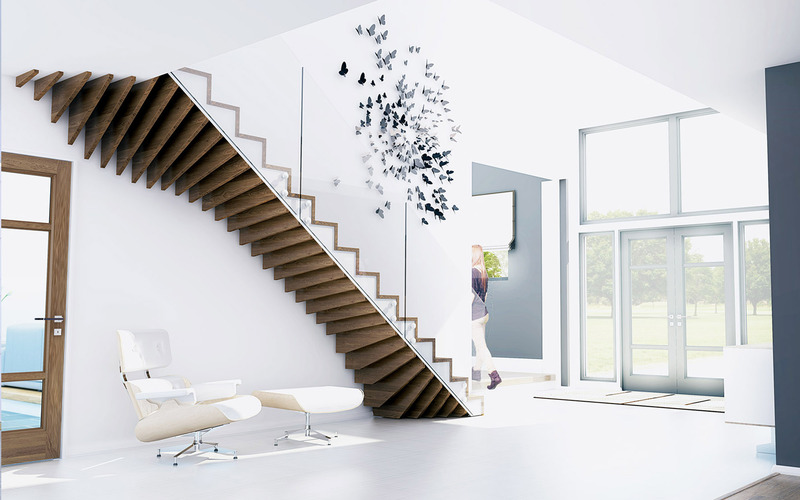 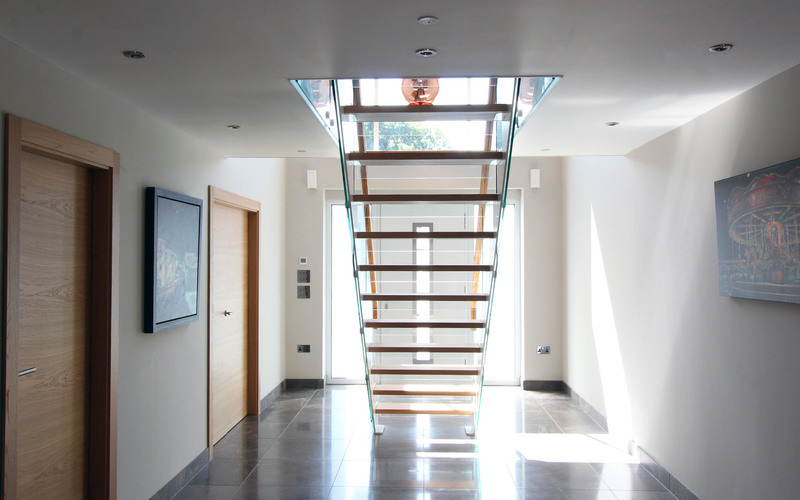 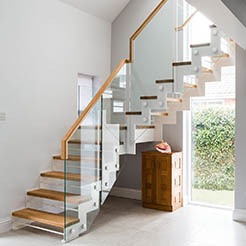 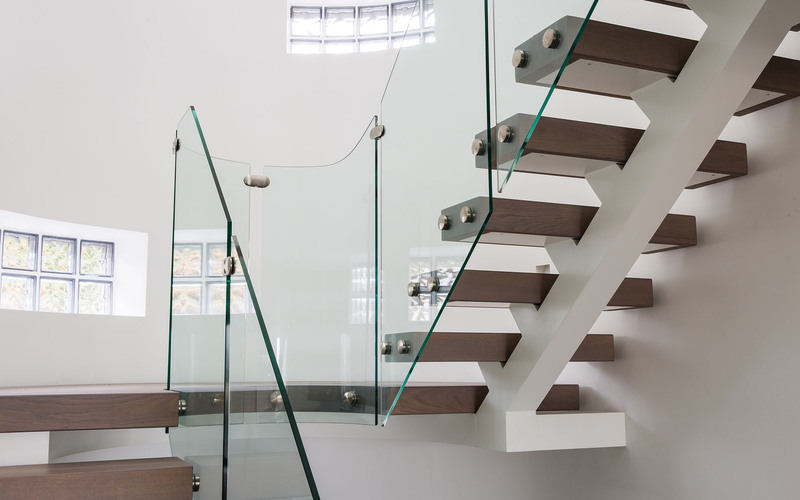 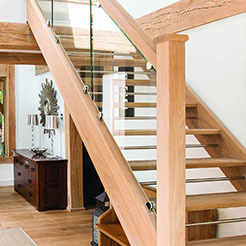 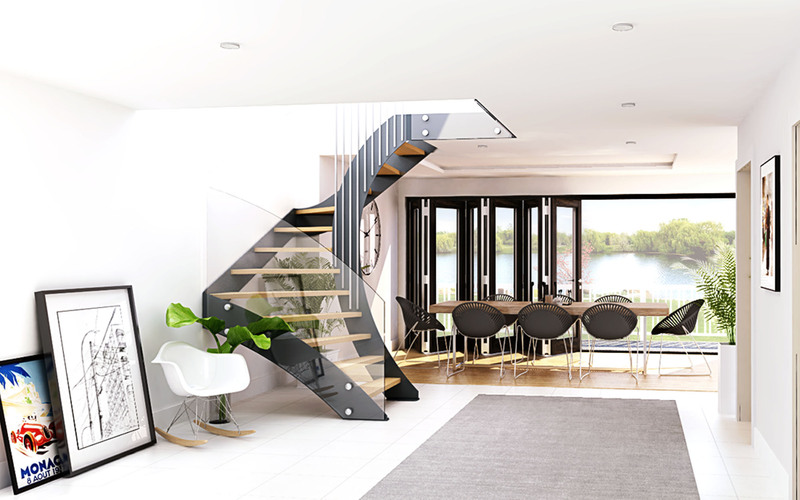 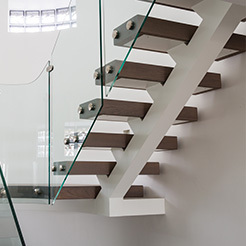 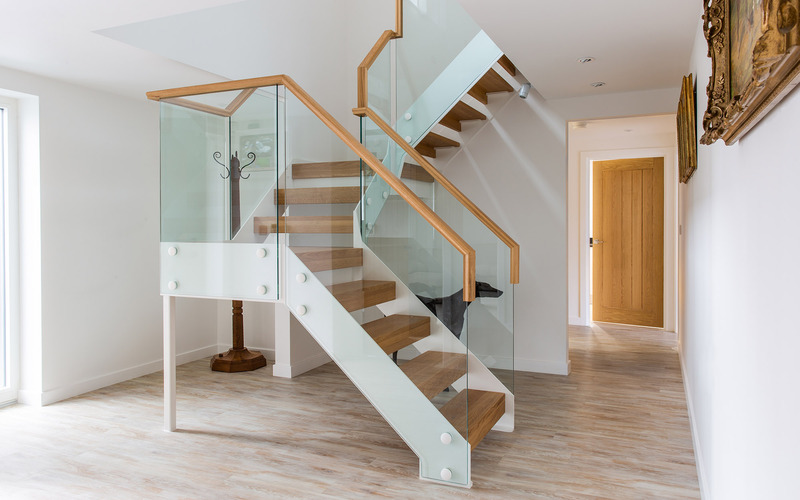 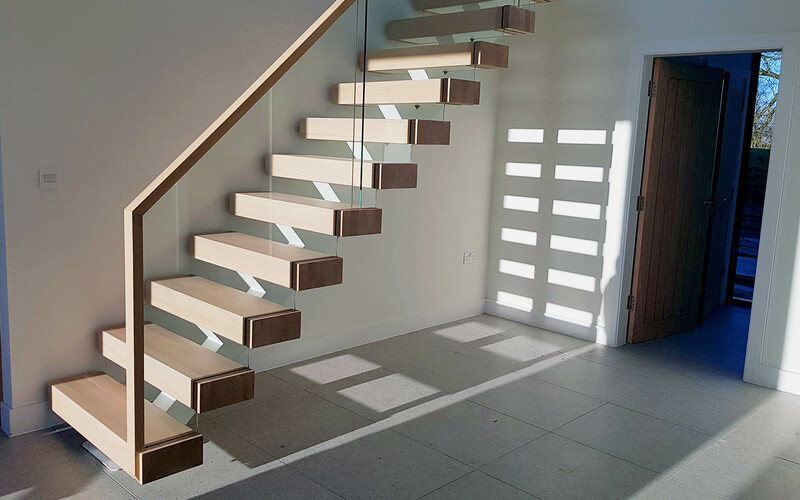 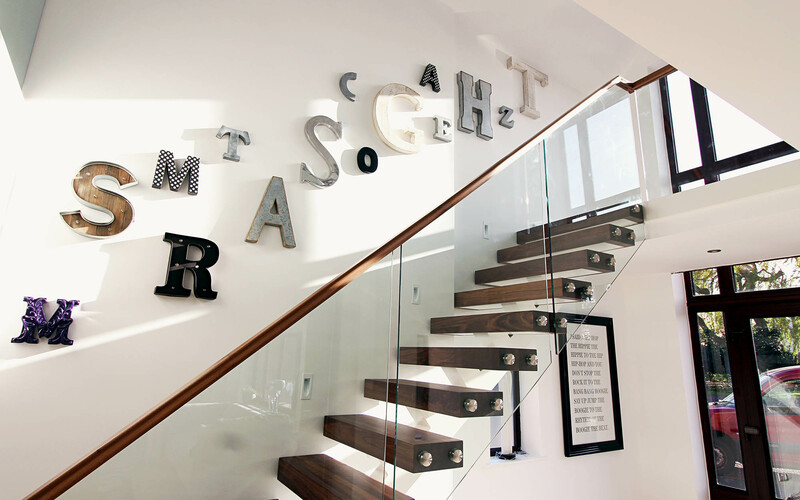 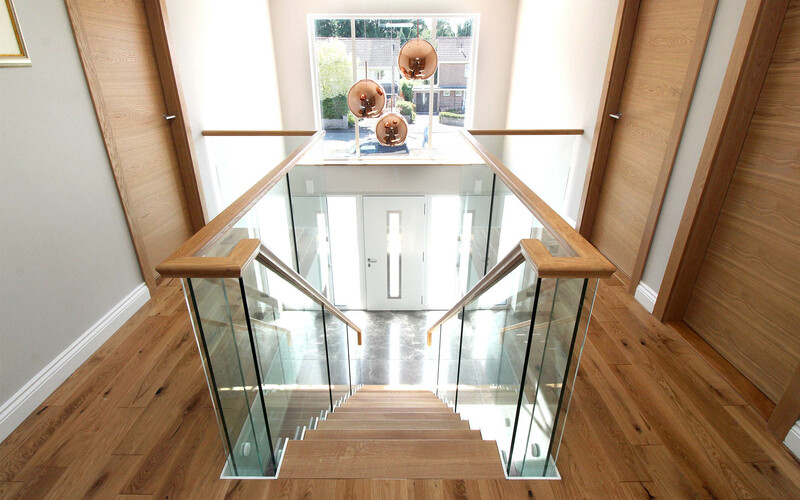 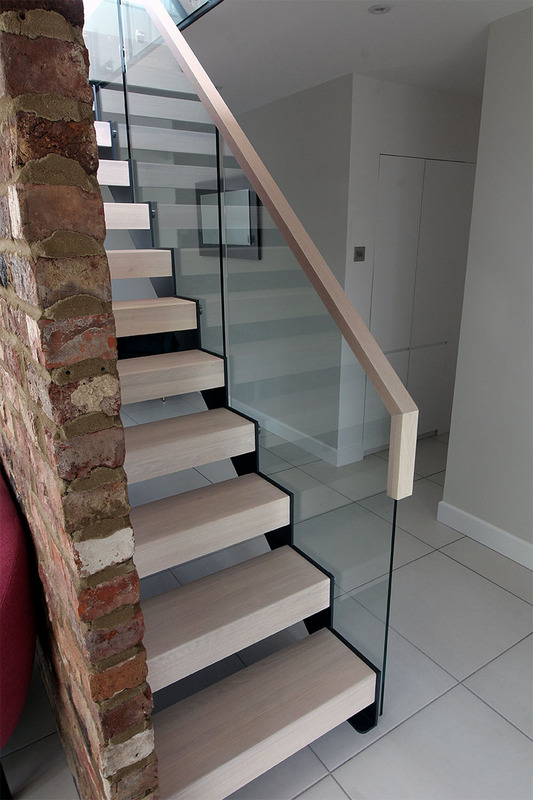 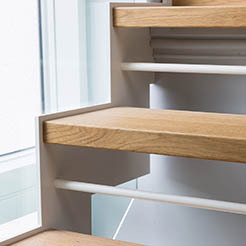 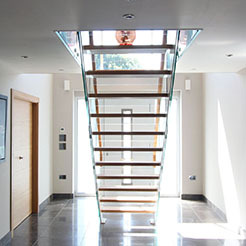 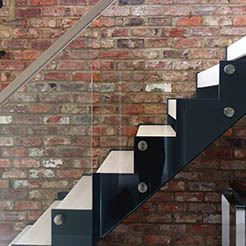 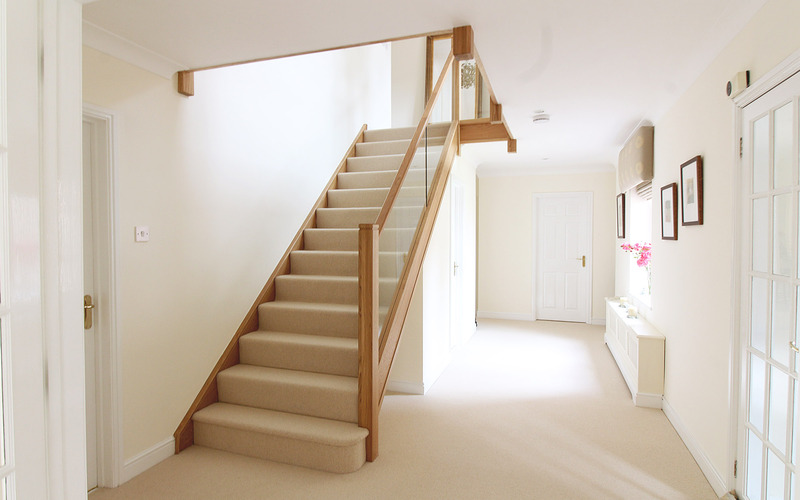 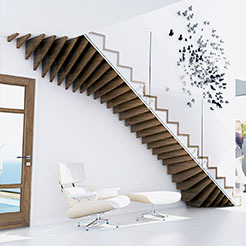 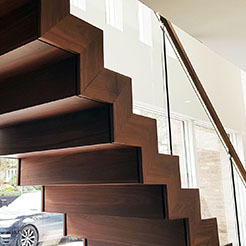 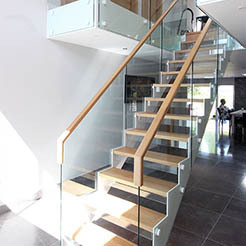 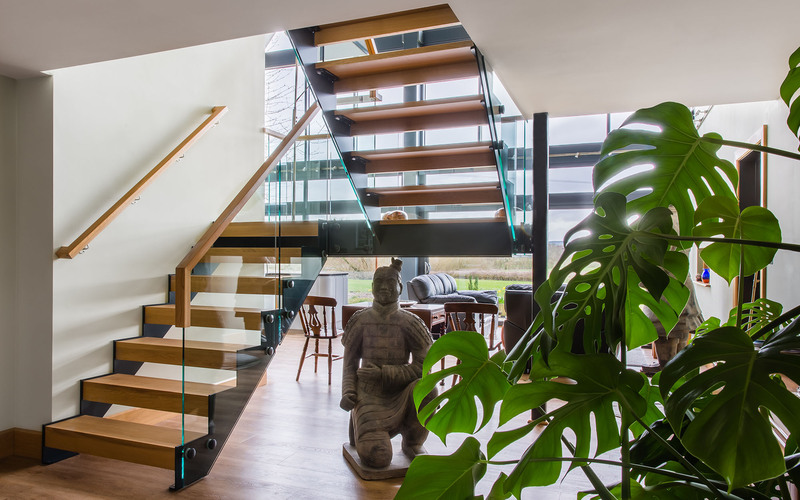 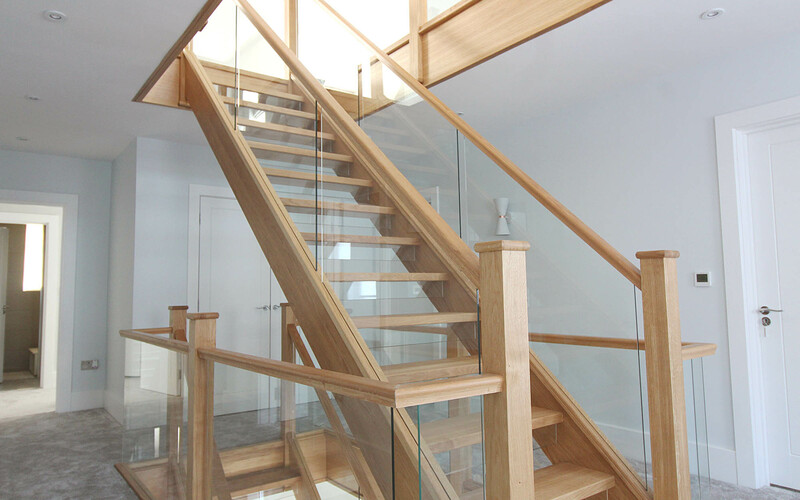 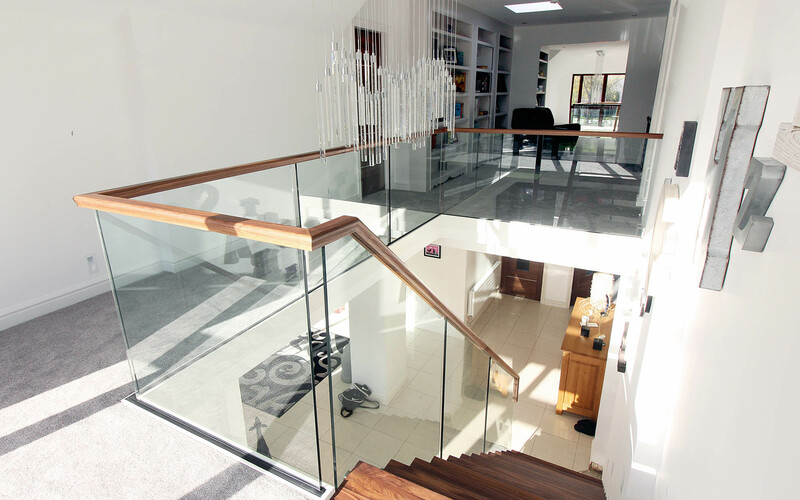 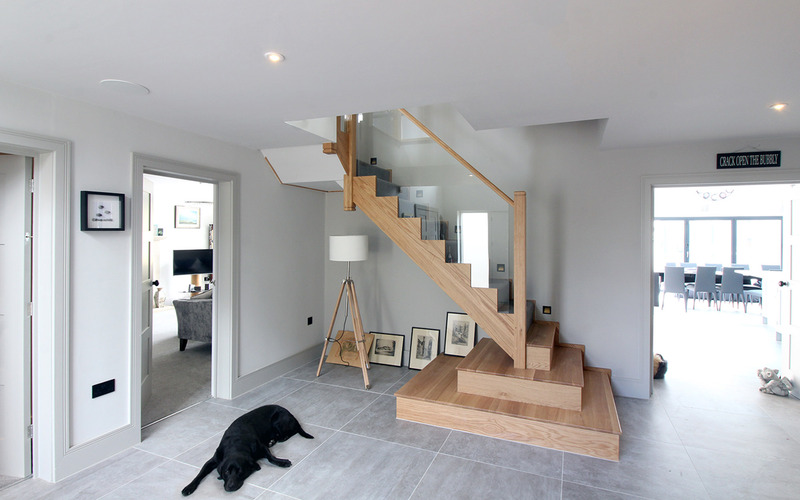 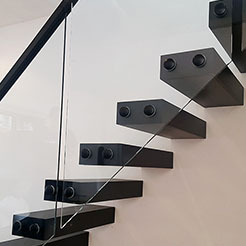 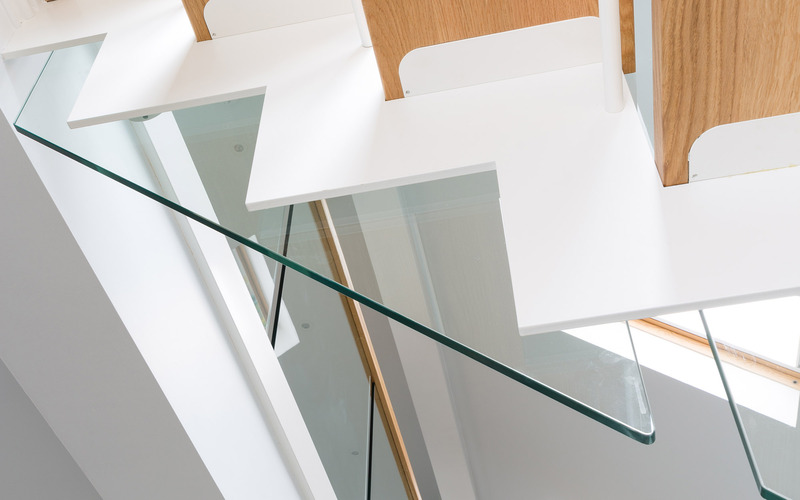 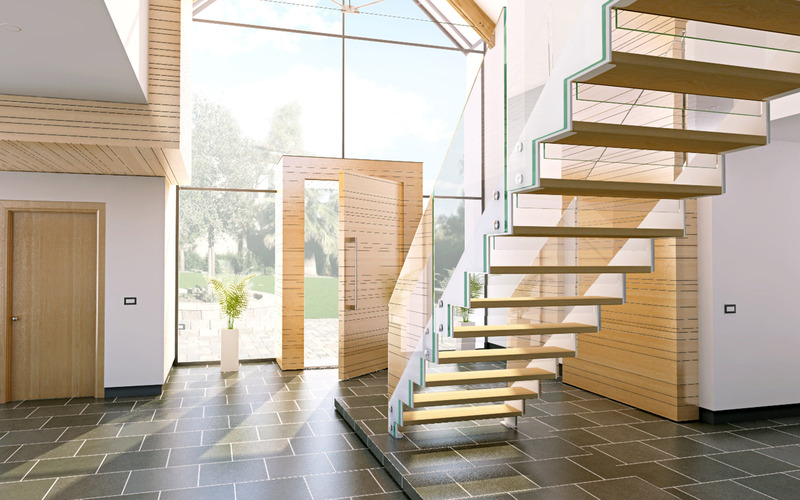 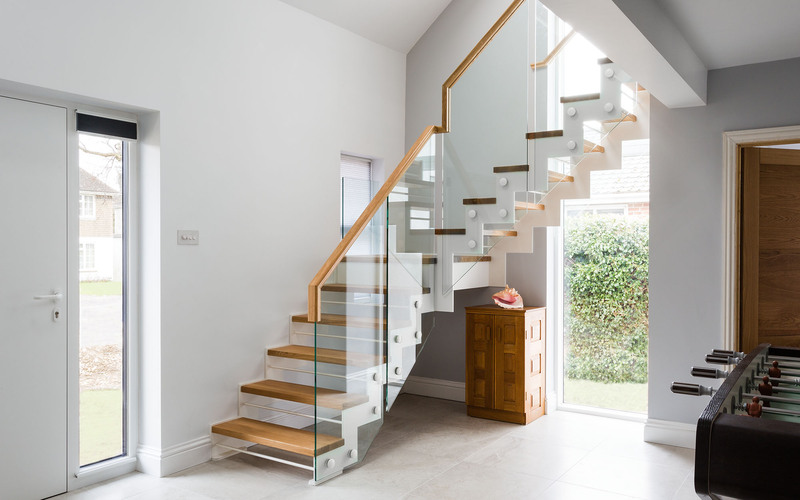 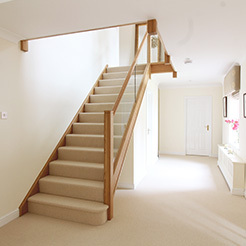 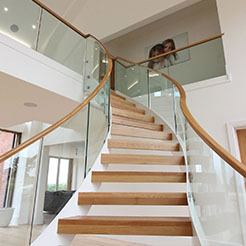 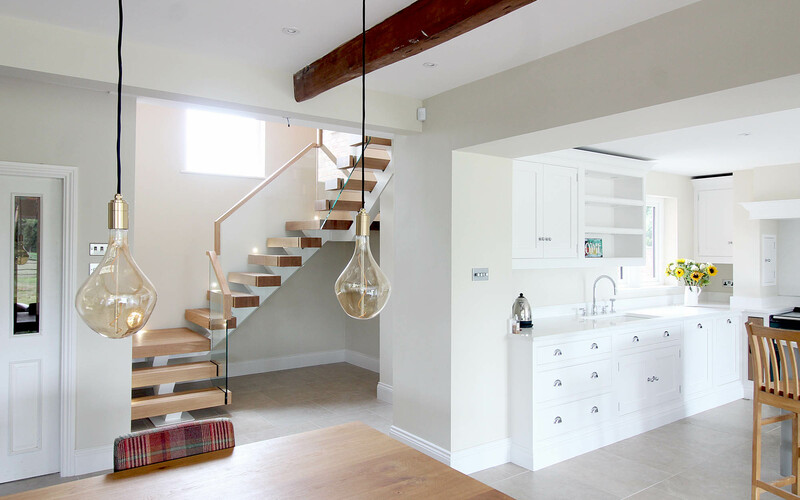 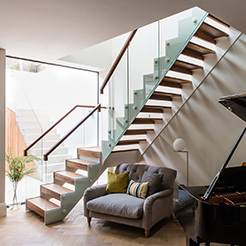 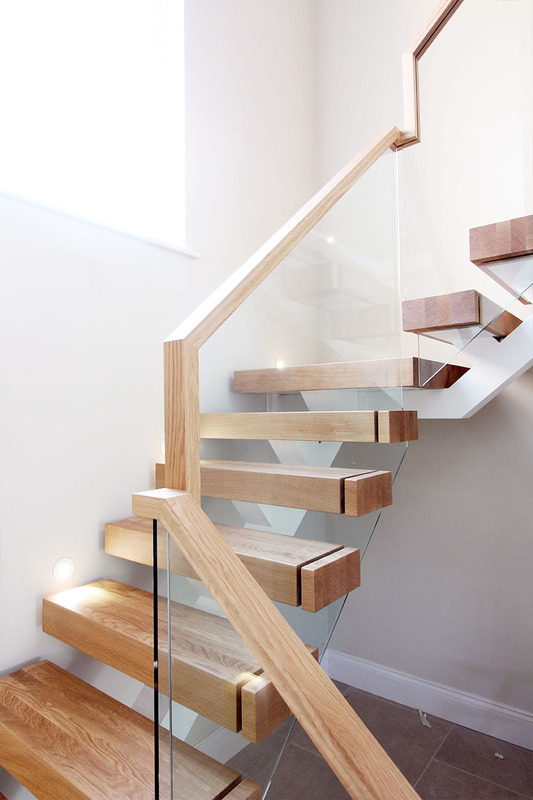 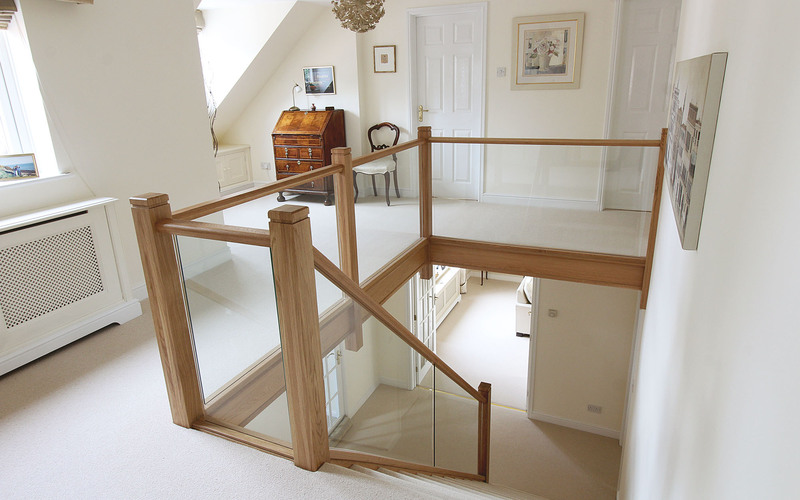 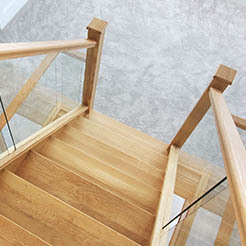 If you feel that you need some inspiration for your dream staircase, then view the gallery below where you can add images to your ‘style selector’. 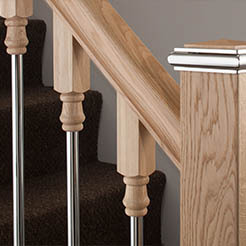 These can then be sent to us with your enquiry form and we will get in touch.